Every dollar spent at The Men's Xchange goes directly to assisting men in the region with affordable professional work attire. 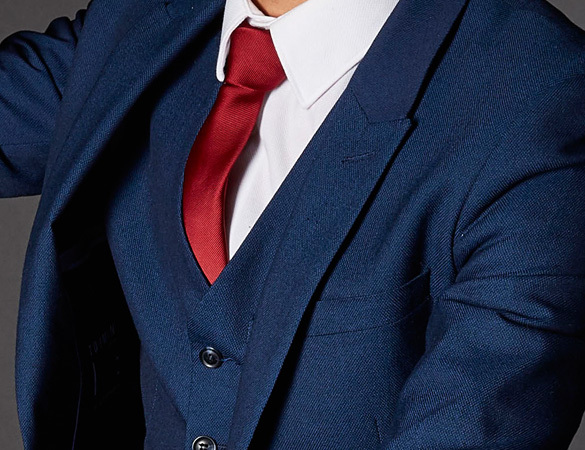 We	offer a wide	variety	of	suits,	shirts, jackets, and ties as well as personal stylists on hand to ensure you look your best. The Men’s Xchange is the premier men’s thrift boutique that caters exclusively to men’s business and professional attire and creates a sustainable revenue stream to fund our programmatic mentoring, professional appearance services and peer programing that address men’s issues in a connective, intellectually engaging way. This unique Social Enterprise began with the vision that men in Colorado Springs could be better. Better dress, better professionals, better partners, better parents and better for their community. We are committed to helping men show up and present in a more professional way. 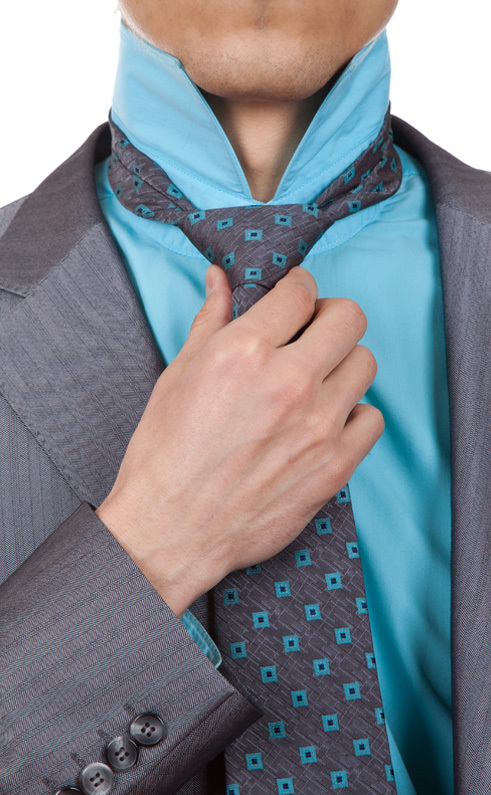 There are limited resources that service men with attire for professional interations. 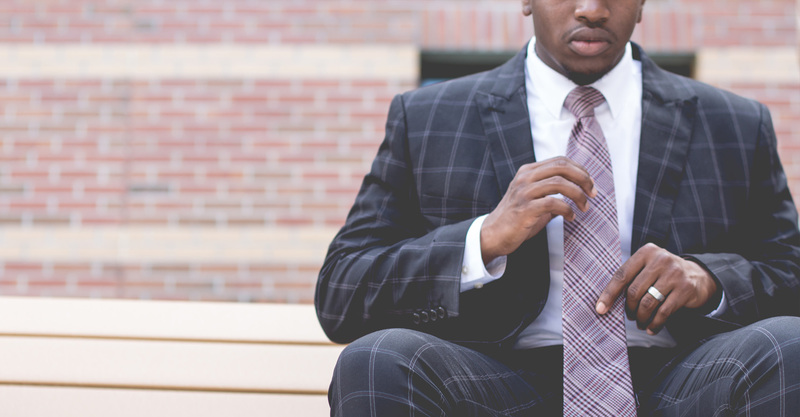 We fulfill a need in our community by assisting men who are disadvantaged in this area with affordable, professional business attire for interviews and the workplace. Additionally, we love Colorado Springs and would like to see well dressed men in the Pikes Peak Region. We created The Men's Xchange to address both of these issues and more. Everyone is a participant at The Men's Xchange. Donate gently used suits, jackets, belts, and ties. Donate time and become a volunteer. Donate financially online through our secure link. Volunteer time as a mentor, style consultant, or program participant. Let others in the community know about The Men's Xchange. 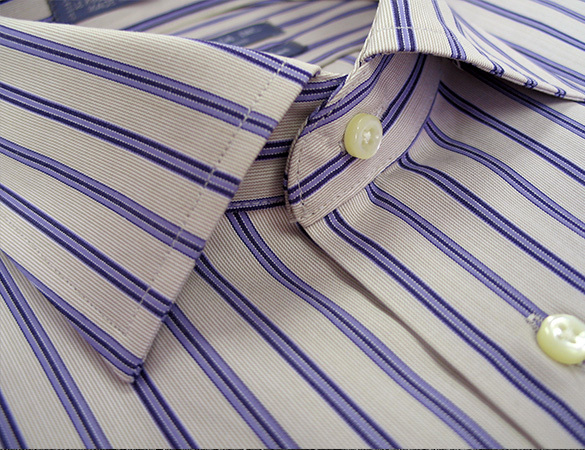 Mix and match our slacks and suit jackets with the perfect shirt. Ask one of our style consulants to recommend the perfect look for you. 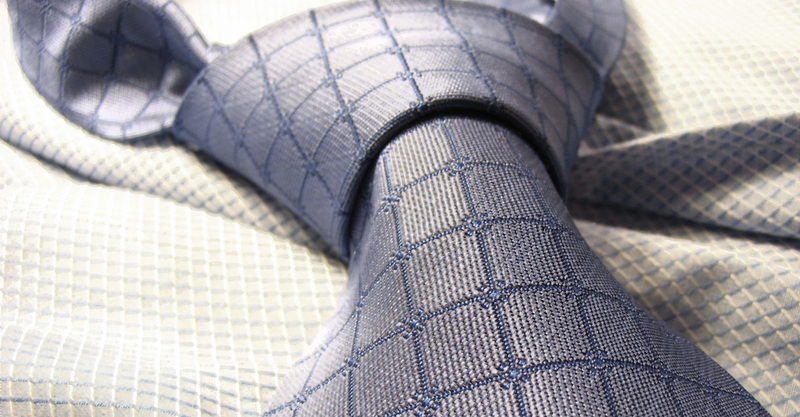 We have a wide variety of suits and suit seperates. Our tie collection is outstanding. Copyright ©2017 The Men's Xchange.